When writing a book, many authors try to make an impression by choosing the most striking games and fragments. 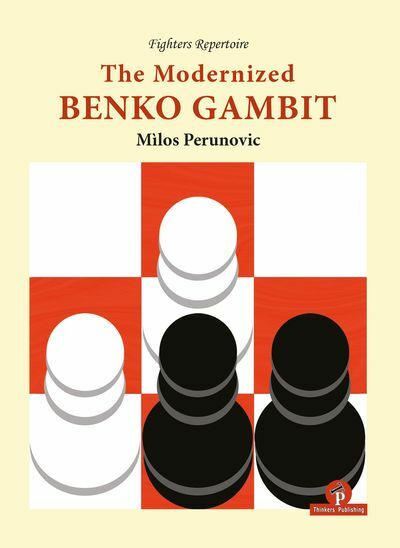 The reader may therefore get the impression that a game of chess consists only of beautiful moves, combinations, spectacular sacrifices and non-standard solutions. Of course, it does not. 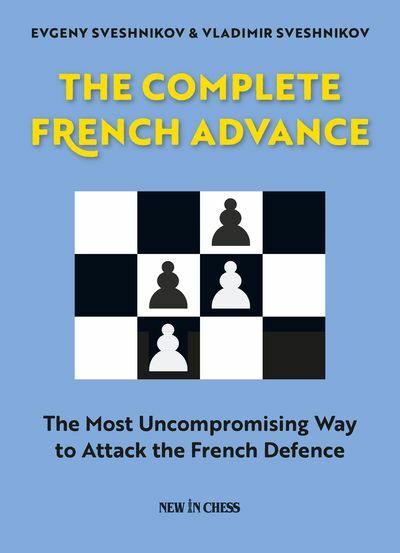 There is a lot of beauty in chess, but usually most games consist of ‘work in progress’. There are lots of examples of such ‘working’ games in this book, but beauty is also present. 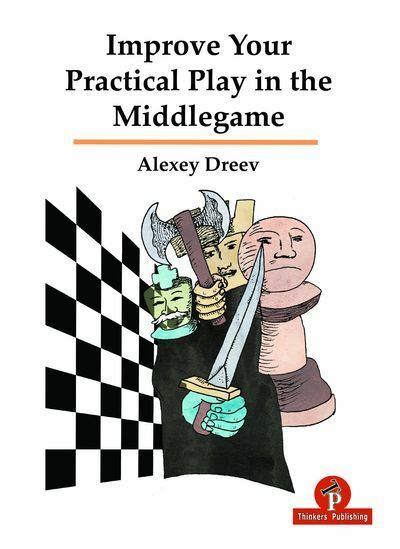 Of course, the format of the book does not permit coverage of all the methods of play in the middlegame. 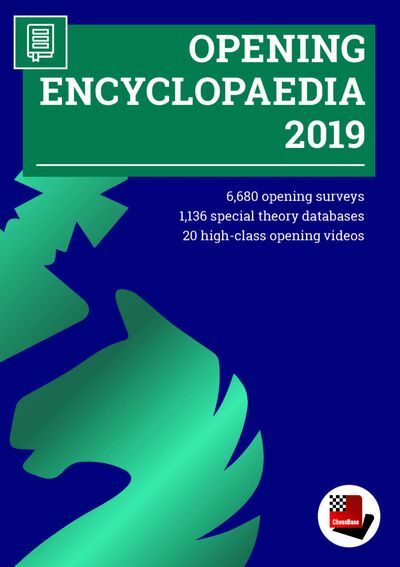 However, the book has enough material to get acquainted with the most important ones, and, with the help of exercises, to understand the meaning of these methods and learn how to use them in practice.